How Do I Get Everything I Have to Do-Done? Outsourcing, the Pros and Cons - Is It Right for your Company? 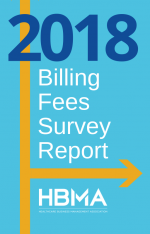 Looking to the Future - What's Ahead for Billing Companies?